The One Direction heart throb's quick-thinking saved Andy Samuel from a blaze at the star's London flat when a patio heater burst into flames on Monday night. Liam, 20, put out the flames and doused his friend - who suffered 20 per cent burns to his chest, legs and arms - and has now opened up about the experience. He tweeted: "Thanks for all the support at this time it's been a tough few days and it's only made me value everything so much more." 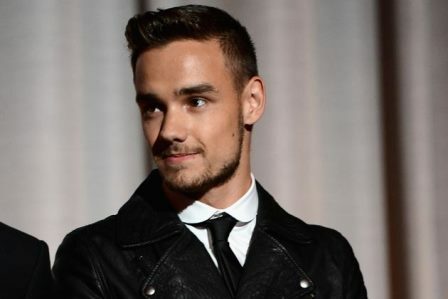 Andy - who grew up with the 'Best Song Ever' hitmaker in Wolverhampton, England - is currently in stable condition in hospital, and his stepfather has thanked Liam for saving his son. Matthew Baker previously said: "We are so grateful to Liam because he saved his life. "The lantern just exploded as Andy was lighting it and it took the full force of the flames. Liam helped him by beating out the flames and dousing him with water. He acted quickly and swiftly."